Bhad Bhabie is ready to grow up. 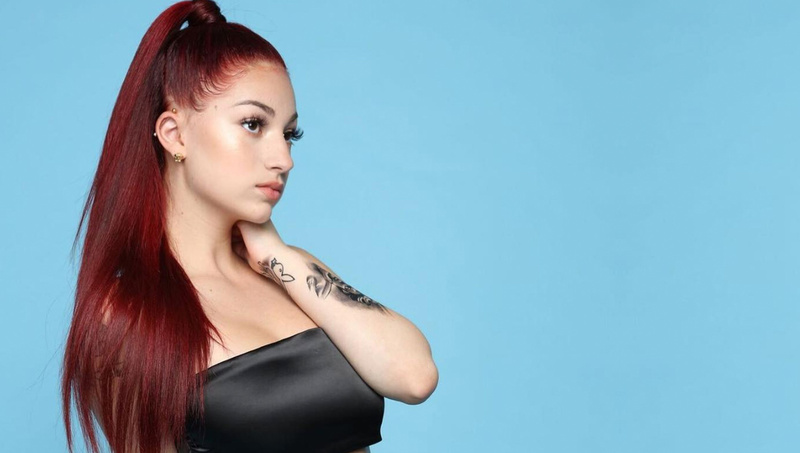 The 15-year-old rapper (née Danielle Bregoli) is giving fans an unfiltered, inside look at her life as she adjusts to fame in the Snapchat series Bringing up Bhabie — and PEOPLE has an exclusive sneak peek at episode 1, set to premiere on Monday. And with success, comes haters — not that Bhabie cares. Also featured on the show are Bhabie’s mom, managers, security and everyone else helping her become a star. But as she continues to build her career, Bhabie is struggling to convince her family that she’s ready to go out on her own. Bringing up Bhabie premieres globally on Monday, Feb. 4 on Snapchat’s Discover page. The five-minute, 12-episode series is set to air every weekday through Feb. 19.